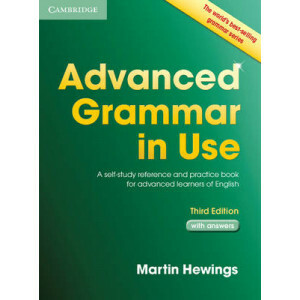 An updated version of the highly successful Advanced Grammar in Use. This third edition, with answers, is ideal for self-study. 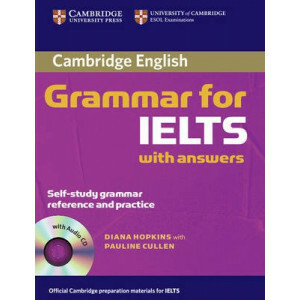 The book contains 100 units of grammar reference and practice materials..
Four official examination papers for the 2015 revised Cambridge English: Advanced (CAE) examination from Cambridge English Language Assessment. 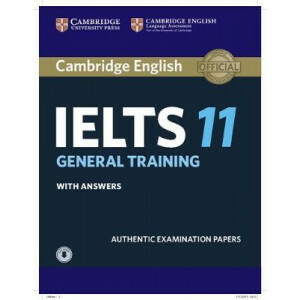 These examination papers for the 2015 revised Cambridge ..
Cambridge IELTS 11 contains four authentic IELTS examination papers from Cambridge English Language Assessment, providing excellent exam practice. The Student's Book with answers allows students to f.. 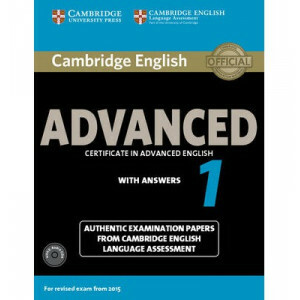 Authentic examination papers from Cambridge Assessment English provide perfect practice because they are EXACTLY like the real test. The Student's Book with answers allows students to familiarise .. Authentic examination papers from Cambridge Assessment English provide perfect practice because they are EXACTLY like the real test.  The Student's Book with answers allows students to familiarise the.. 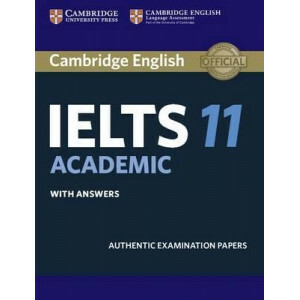 Authentic examination papers from Cambridge Assessment English provide perfect practice because they are EXACTLY like the real test. These Audio CDs contain the recorded material to allow thorough pr.. 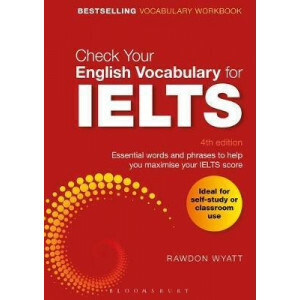 This bestselling workbook provides a resource for students studying towards the International English Language Testing System (IELTS) exam. It has been written for students at intermediate level and a.. 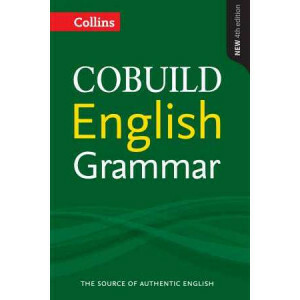 This new edition of the Collins COBUILD English Grammar is a modern, global and learner-focussed grammar reference, aimed at learners and teachers of English. 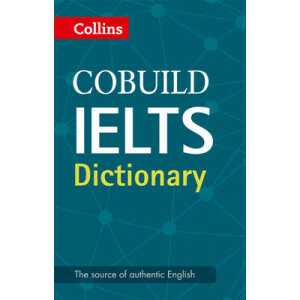 Collins COBUILD English Grammar is based ..
Collins COBUILD IELTS Dictionary contains all the vocabulary students need to succeed in the IELTS exam. 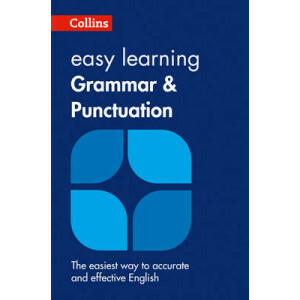 It has been specially created for learners of English who plan to take the IELTS exam to demons..
Collins Easy Learning Grammar and Punctuation is an accessible guide to English grammar and punctuation. 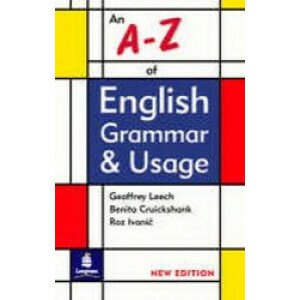 With clear, concise explanations on everything from adverbs to word order, and from apostrophes.. If your listening is preventing you from getting the score you need in IELTS, Collins Listening for IELTS can help. Don't let one skill hold you back. 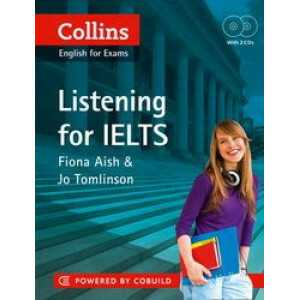 Collins Listening for IELTS has been specially .. 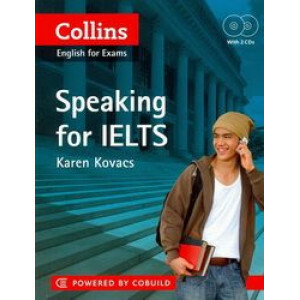 If your speaking is preventing you from getting the score you need in IELTS, Collins Speaking for IELTS can help. Don't let one skill hold you back. 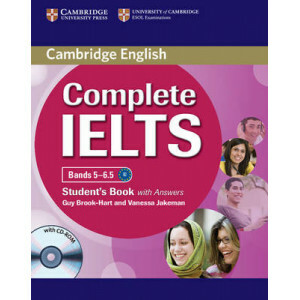 Collins Speaking for IELTS has been specially cre.. 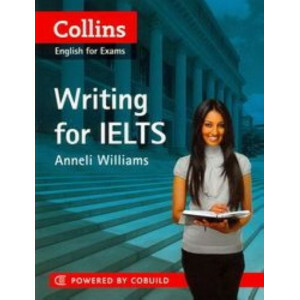 If your writing is preventing you from getting the score you need in IELTS, Collins Writing for IELTS can help. Don't let one skill hold you back. 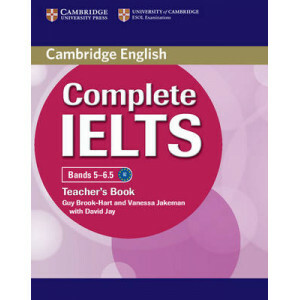 Collins Writing for IELTS has been specially create.. 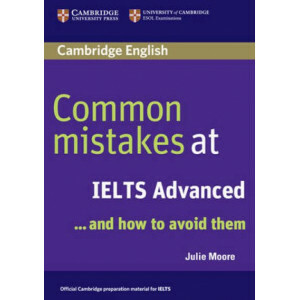 This invaluable little book highlights the real mistakes that students make in the exam - and shows how to avoid them. Based on analysis of thousands of exam scripts, each unit targets a key problem a.. 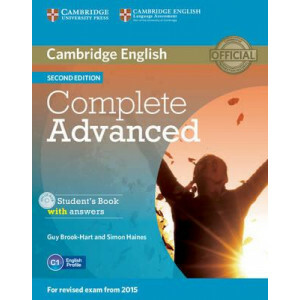 Complete Advanced provides thorough preparation for the revised 2015 Cambridge English: Advanced (CAE) exam. 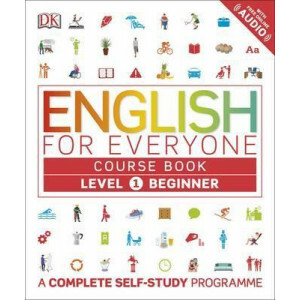 These Class Audio CDs contain the recordings for all the listening exercises in the Comple.. 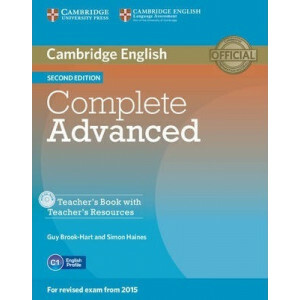 Complete Advanced provides thorough preparation for the revised 2015 Cambridge English: Advanced (CAE) exam. The Student's Book with answers fully prepares students to tackle each part of every exam .. 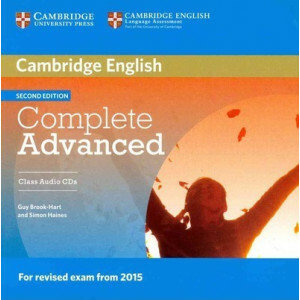 Complete Advanced provides thorough preparation for the revised 2015 Cambridge English: Advanced (CAE) exam. This Teacher's Book contains extensive teaching notes on how to get the most out of the St.. 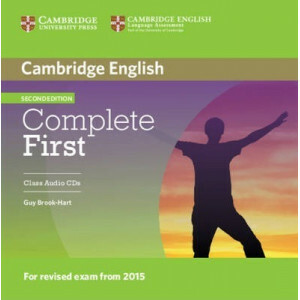 Complete First provides thorough preparation for the revised 2015 Cambridge English: First (FCE) exam. 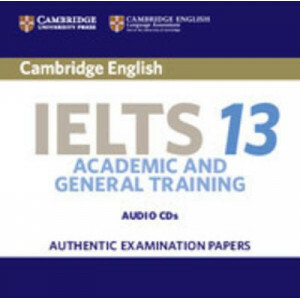 These Class Audio CDs contain the recordings for all the listening exercises in the Complete Fir.. 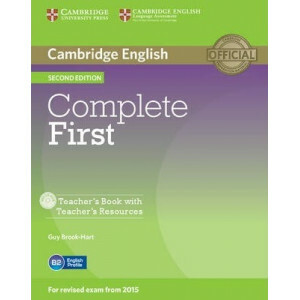 Complete First provides thorough preparation for the revised 2015 Cambridge English: First (FCE) exam. It provides comprehensive language development integrated with exam-task familiarisation. There .. 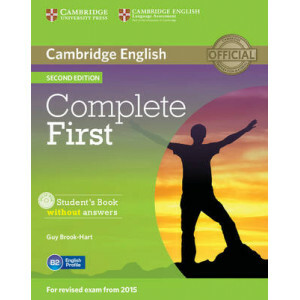 Complete First provides thorough preparation for the revised 2015 Cambridge English: First (FCE) exam. It combines the very best in contemporary classroom practice with first-hand knowledge of the cha.. 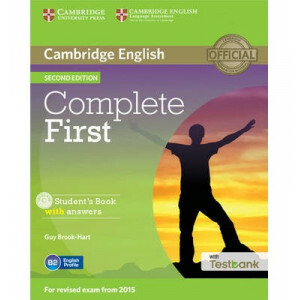 Complete First provides thorough preparation for the revised 2015 Cambridge English: First (FCE) exam. This Teacher's Book contains extensive teaching notes on how to get the most out of the Student'.. Complete IELTS combines the very best in contemporary classroom practice with stimulating topics aimed at young adults wanting to study at university. It is designed to introduce students to the crit.. Complete IELTS combines the very best in contemporary classroom practice with stimulating topics aimed at young adults wanting to study at university. 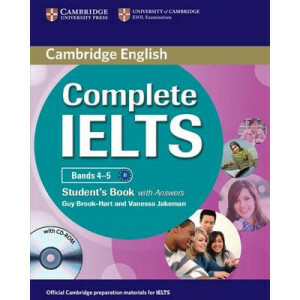 Complete IELTS Bands 4-5 prepares students for t.. Complete IELTS combines the very best in contemporary classroom practice with stimulating topics aimed at young adults wanting to study at university. The Student's Book with Answers contains 8 topic.. Complete IELTS combines the very best in contemporary classroom practice with stimulating topics aimed at young adults wanting to study at university. 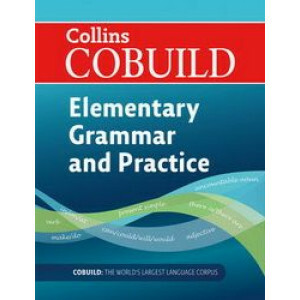 The Teacher's Book contains full teaching notes,..
Clearly and attractively presented, this reissue of the second edition of the Collins COBUILD Elementary English Grammar offers pre-intermediate learners of English a firm foundation in the principles.. 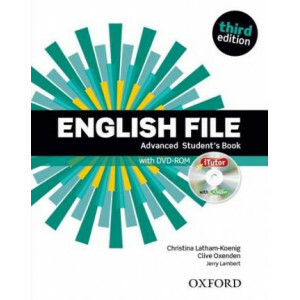 The English File Third Edition Student's Book provides a flexible package for students to use both inside and outside of the classroom, complete with iTutor which allows students to catch up on missed.. 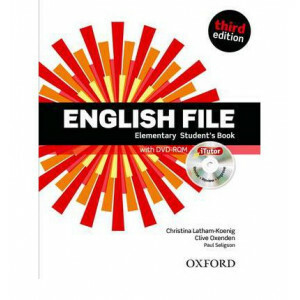 The English File Third Edition Teacher's Book offers a comprehensive walk-through guide to every lesson, in every unit of the English File Third Edition Student's Book, along with over 70 photocopiabl..
English File's unique, lively and enjoyable lessons are renowned for getting students talking. English File fourth edition has built on tried and trusted methodology and contains uniquely motivating l..
English File's unique, lively and enjoyable lessons are renowned for getting students talking.English File fourth edition has built on tried and trusted methodology and contains uniquely motivating le..
English For Everyone is a unique new series with a visual, engaging, and easy-to-follow style to make the English language quick to learn. This course is easy to use, starting at beginner level and wo.. Puzzled by past tenses? Confused by comparatives? 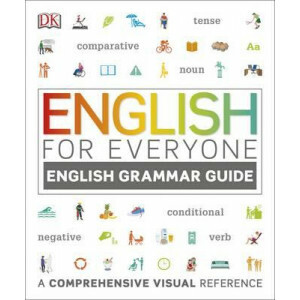 This clearly structured and beautifully presented workbook is packed with grammar practice activities that make learning English grammar incredibly ea..
English for Everyone is an exciting and comprehensive self-study course for adults learning English as a foreign language. This course is a unique new series with a visual, engaging, and easy to follo..